Although the global share of China's copper foil production in recent years is more than 50%, but in the high-end copper foil, China's production capacity is still very insufficient, although the import volume in recent years is decreasing year by year, but the proportion of imports is still It is around 30%. In terms of exports, the export volume of China's copper foil in recent years has shown a downward trend year by year. From the data of import and export unit price, China's current copper foil mainly imports high-end products and exports low-end products. 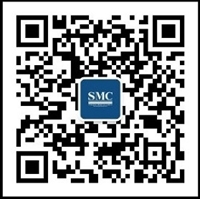 At present, the major countries producing copper foil in the world include China, Taiwan, Japan, South Korea, the United States and other countries, but in the high-end electrolytic copper foil, production technology, equipment manufacturing technology and market share are monopolized by Japan. 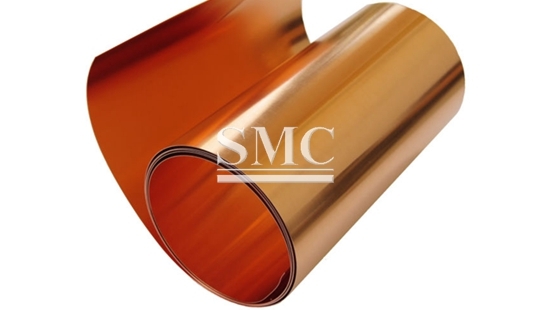 The world's major suppliers of high-grade electrolytic copper foil include: Mitsui Metals, Japan Energy, Furukawa Electric, Foton Metal and Japan Electrolytic Five. On the whole, domestic demand for high-end copper foil, especially for high-end lithium-ion copper foil, is still mainly imported. Therefore, it is expected that copper foil enterprises with strong technical strength in the future will gradually seize the domestic high-end copper foil market. Achieve import substitution. Since about 30% of China's copper foil needs to be imported, it is necessary to analyze the apparent consumption data (yield + import volume - export volume). From the apparent consumption data of the domestic copper foil industry in recent years, It remained basically stable before 2015. In 2016, the consumption reached 389,700 tons, mainly benefiting from the growth of demand in the power battery industry and the recovery of the PCB industry.